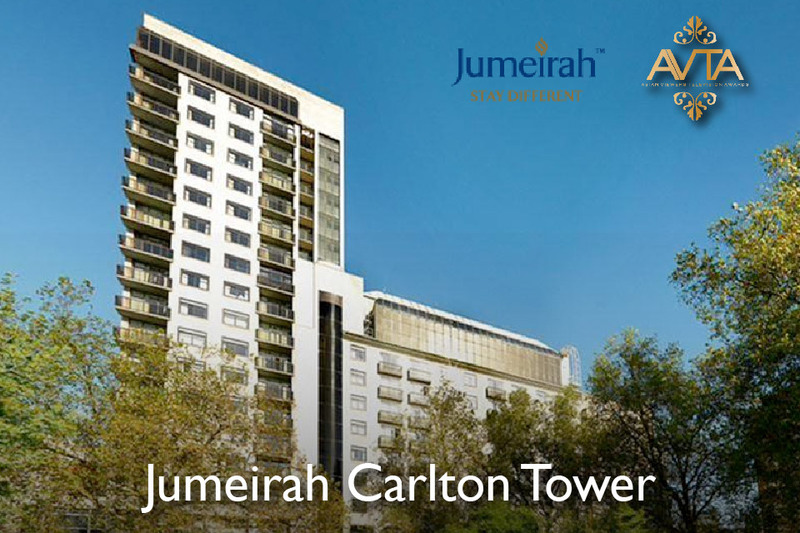 So far m12ajx has created 16 blog entries. 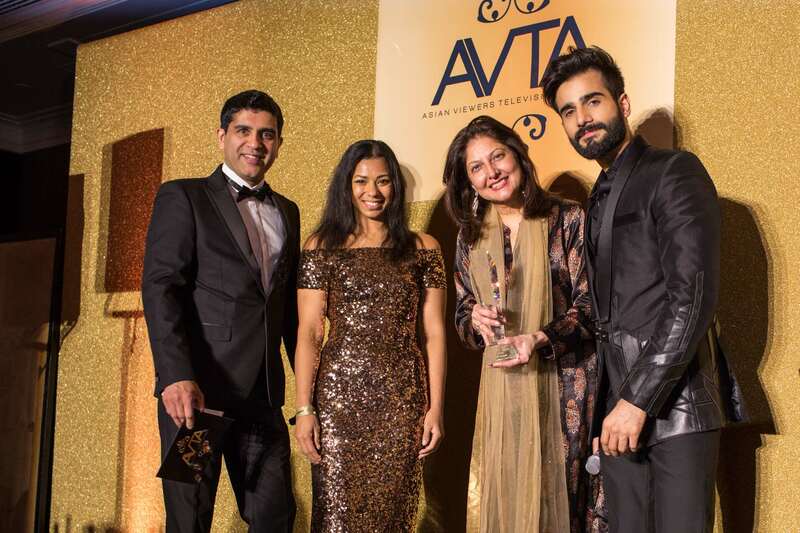 The nominee shortlist for the Asian Viewers’ Television Awards 2016 have been announced. 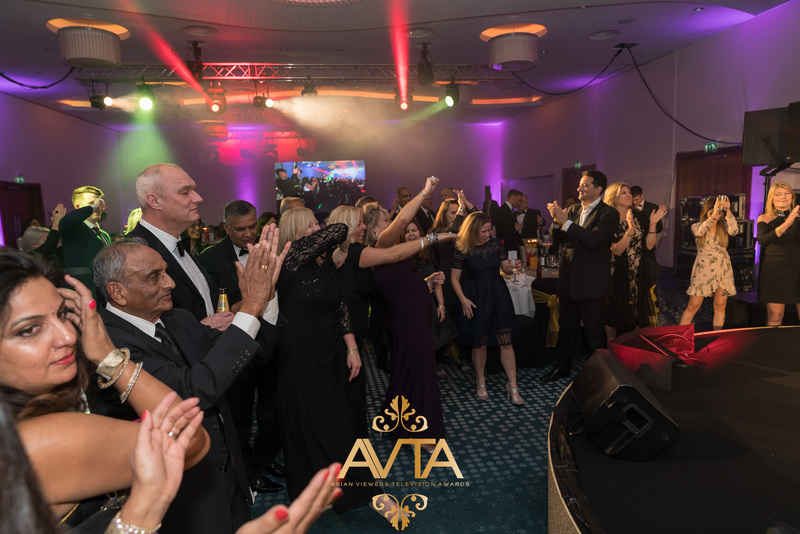 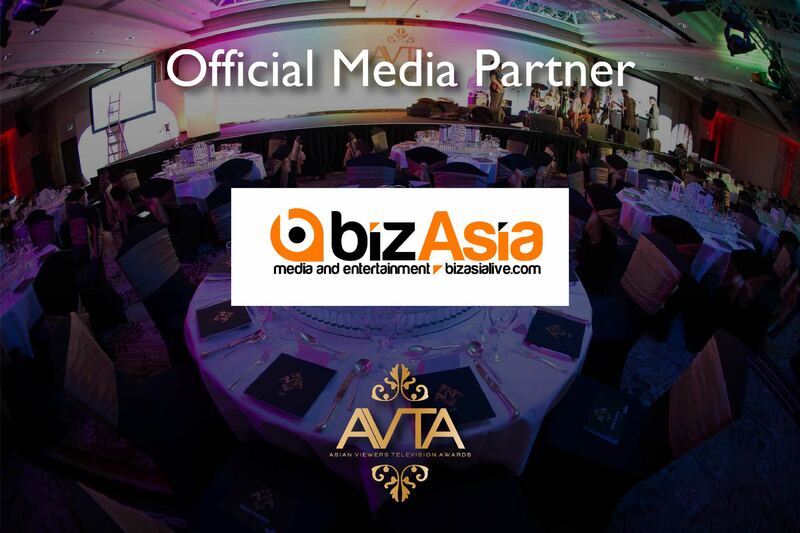 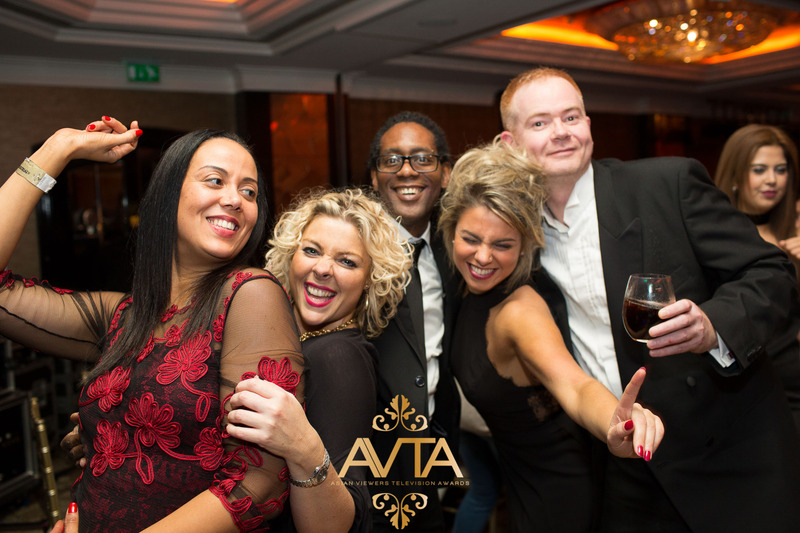 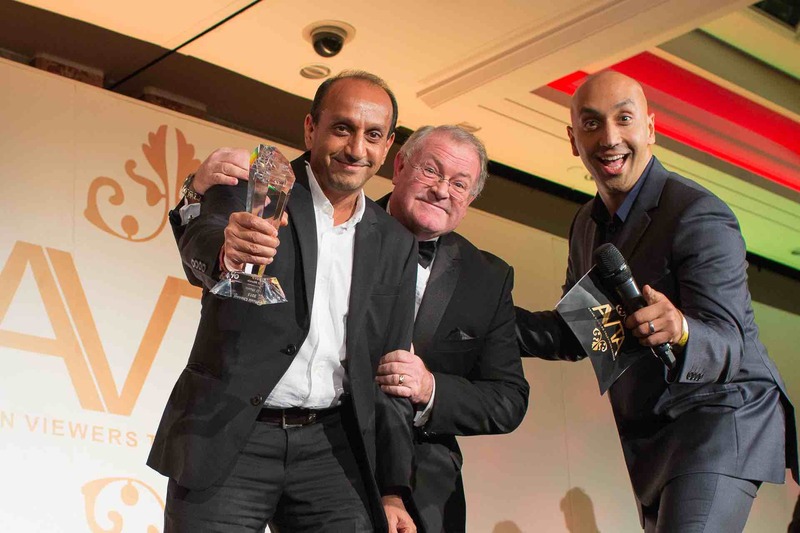 BizAsia has been confirmed as the official media partner for Asian Viewers Television Awards (AVTA) for a third year running.